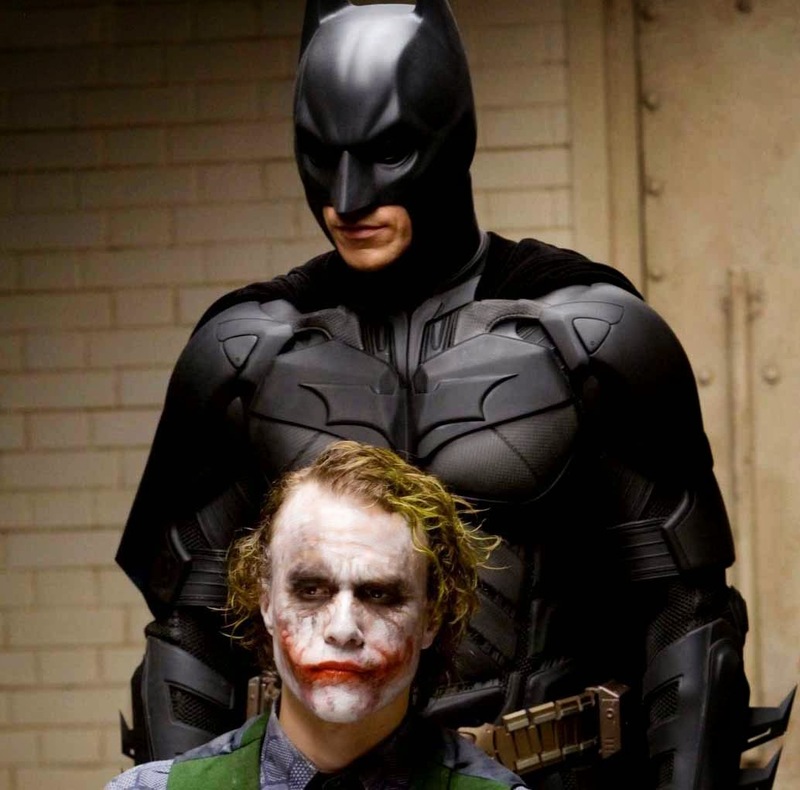 The Chippewa Valley Geek: Discussion Thread for the May 2014 Monthly Marathon - Gotham? I Barely Met 'im! Discussion Thread for the May 2014 Monthly Marathon - Gotham? I Barely Met 'im! "My anger outweighs my guilt..."
A throwaway line that could be easy enough to miss, but entirely three-dimensional and works to encapsulate the entire reason for the existence of the franchise. The opening credits of Batman Begins consist solely of a vaguely obscured bat symbol. So if you showed it a non-comics reader, distracted them for that moment, and told them it was merely a crime drama, it would be an interesting experiment to see how long it takes the penny to drop. For the record, I think Liam Neeson would make a great retired Bruce Wayne if they ever made a live action version of Frank Miller's Dark Knight Returns. - Rachel seems meaner and generally less alluring in this one, having watched the first two movies back to back. Not sure if that's due to the writing or the performance though. - Wouldn't anybody notice the cop standing by the podium with the weird scars? - Eric Roberts was born to play a sleazy mafioso. - This movie is very, very loud. I still don't like Alfred's departure. Very arbitrary and out of character. The scene with the bat and Selina going through the tunnels is very weird timing wise. She's walking, she's running the other way, he's hanging upside down. Wtf? no wonder Bane's sentries are confused. I'm right there with them. Also, how the hell does she jump off a roof in those heels? The whole prison sequence/subplot is clumsy to me and should have been reworked somehow. For the record though, I like Bane's voice.